The styles and planting schemes of garden design and landscaping are practically endless. The information, ideas, and pictures available to you for free is also endless. 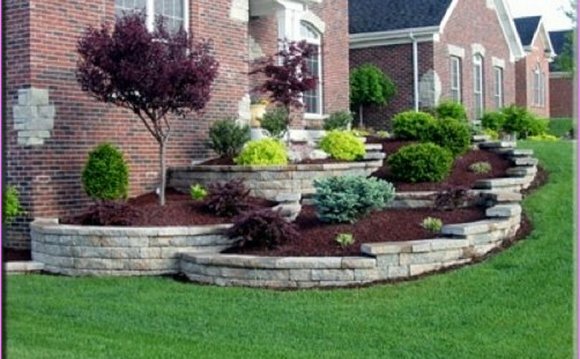 Getting ideas to landscape your home front yard, backyard, and all areas around your home should be easier. I originally started this directory for myself as a catalog of pictures to refer back to for ideas. I've decided to categorize it as an examples resource for everyone. Front yards, backyards, patios, and and all other areas of the yard in different design styles. There are different styles of yards for nearly every climate, country, trend, fascination, art form, era, and you name it. I do believe there are more themes than I could possibly go through. If you simply want to browse through landscaping pictures of different design styles or just look for ideas for front yards, backyards, or a certain style, you should really enjoy this directory.